“We need to focus on what we have and maintain it and get caught up on the backlog,” said Mark Pettinger, an OLCC spokesman. “We want people to be aware of it.” The “backlog” Pettinger refers to numbers in the thousands in terms of applications that need to be reviewed. 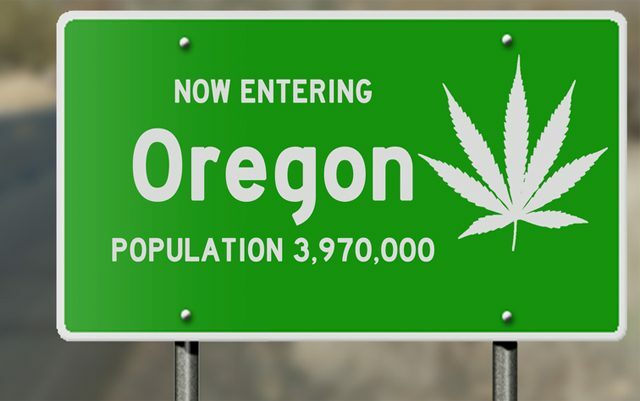 “In order to ensure that the OLCC is fulfilling its regulatory duties and providing timely responses to businesses in the industry, we must focus on the current participants in the system and preserve for the Oregon Legislature its consideration of the necessity for further statutory controls on marijuana licensing in 2019,” OLCC Executive Director Steve Marks said. In other words, the OLCC will focus on current applications and see if state lawmakers plan on doing anything to help them streamline the process. Since April 2016, the OLCC has issued some 1,900 recreational marijuana licenses and also 29,000 worker permits. That’s almost 31,000 permission slips from the state for people to work in an industry that centers on a product that is non-toxic and demonstrably safer than alcohol or tobacco. While I’m sure those at the OLCC will say they need a bigger budget and more employees, maybe part of the problem lies in the excessive regulation of the legal cannabis industry. Less regulation, however, is not something state lawmakers are likely to consider, especially in light of worries about “excess” marijuana being diverted out of Oregon and to the black market. 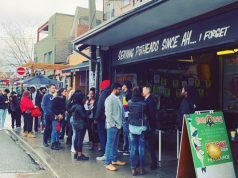 As of June 1st, over 3,400 applications have been submitted to the OLCC in areas like processing, cultivating and retail sales. Many more are likely to come in, but any that come after the 15th will have to wait until next year for consideration. Backlogs and delays are becoming a common occurrence in states that are making major changes to their marijuana laws. I would like to be positive and say that this is a trend that we will begin to see disappear as more state agencies learn from the mistakes and successes of others, but so far we have seen little evidence that we should believe that. Unfortunately, the biggest roadblock to legalization being implemented efficiently is the very government apparatuses that are charged with doing the implementing.